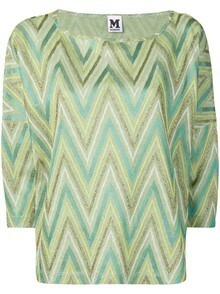 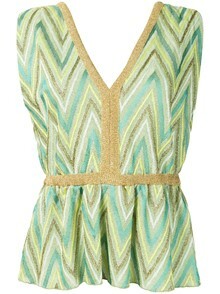 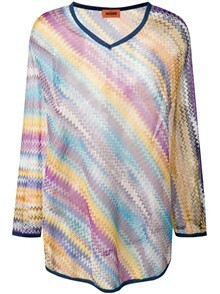 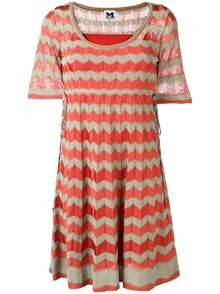 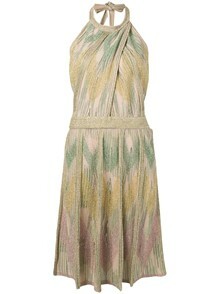 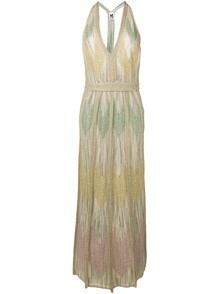 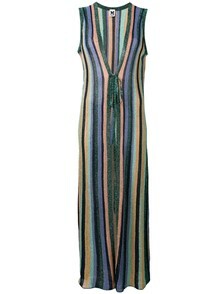 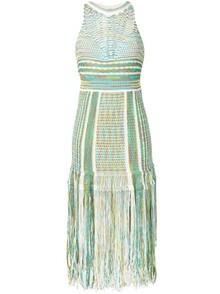 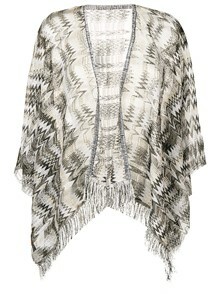 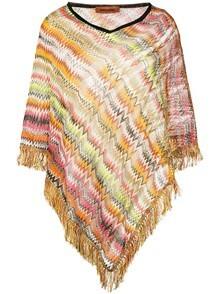 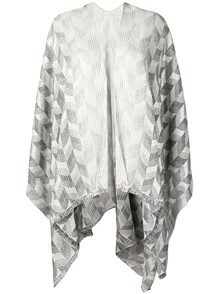 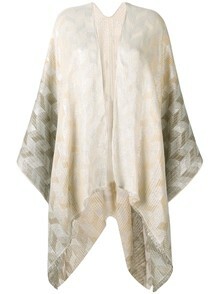 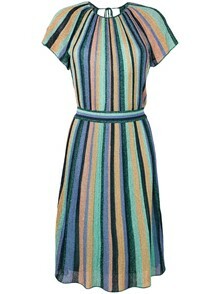 M Missoni is a line dedicated to a young and sophisticated woman who likes to wear the Missoni style. 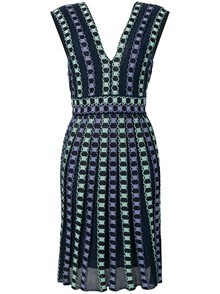 The collection provides women with a total look and it is easily recognisable on an international level thanks to its distinct style and uniqueness. 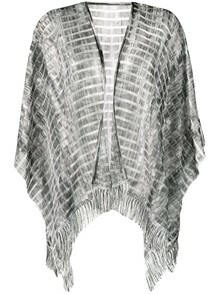 Casual, cool and chic, the brand has a worldwide diffusion thanks to its wearability and versatility, and the distinctive style made famous for more than 50 years by its parent line Missoni. 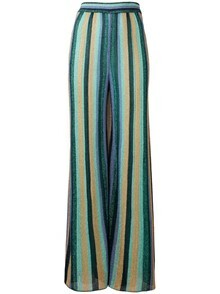 M Missoni’s signature style and palette, patterns and prints have become synonymous with a keen and sure sense of taste: exquisite figurative or abstract motifs inspired by nature, art and architecture, different habits and cultures. 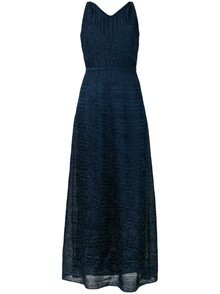 Constructions, cuts and fits are the credentials of a fashion which, while rooted in tradition, comes on new season after season in a spirit of non conformist freedom.